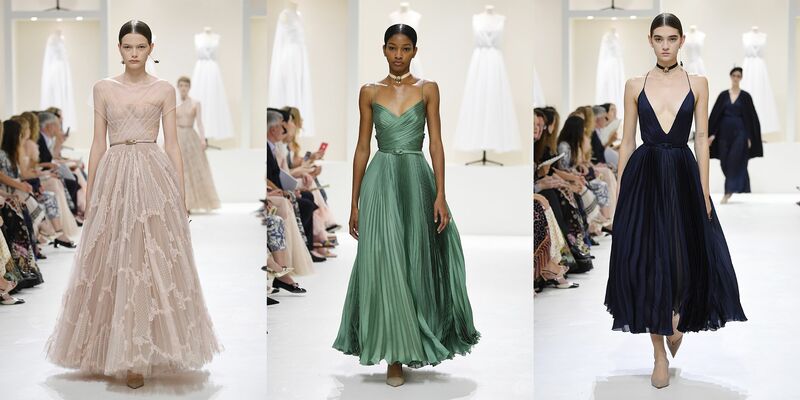 New autumn collection of Christian Dior is filled with striking dresses. Marya Grachy takes a wonderful balance in each collection between finesse and sophistication. For the 2018 Autumn Collection, the designer appealed to the impressive image of the 70s, and the silhouettes were revealed with amazing inspiration. The most unforgettable tattoos and silk dresses are likely to be seen on the red carpet. "Ladies, gentlemen and children of all ages! Welcome to Moschino!" Theater said the man was black cylinder and the audience could easily recognize Jeremy Scott. The brands showed the viewers really wonderful and unexpected. As a rule, the designer closes the testimony, but this time she decided to open it effectively. Scott is often characterized by unscrupulousness and a cruise display is manifest in itself: We all live inside a big circus, just like children are so excited! This summer feathers decorate not only in the wardrobe but also the fashion trends. It is noteworthy that the Trend has fully covered the collections of 2018. Designers offer women a sense of self-confidence and lightness. 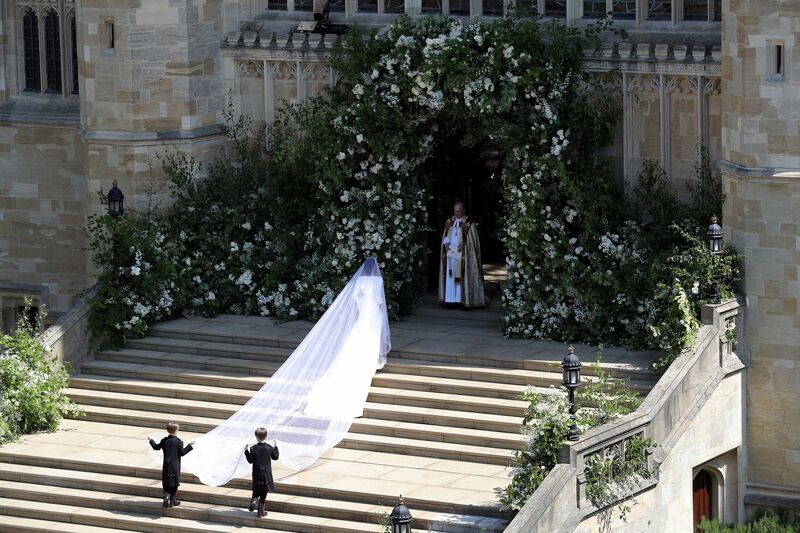 pictures from royal wedding: Megan Markle and Prince Harry. Bride was dressed in costum made Givenchy gown, traditionally with long wail. former actress was walked to the isle by Prince Charles, her father was not invited. Megan was surronded by her friends and fellow actors. Windsor Castle hosted the wedding ceremony. American Celebrities, friends and relatives of British Royal family attend Prince Harry and Megan Markle's wedding in Windsor Castle, 19 May, 2018.